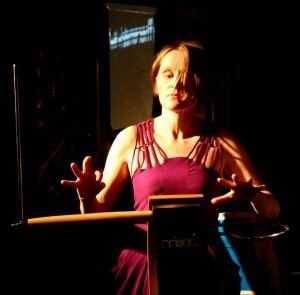 The theremin is a curious instrument with no strings, keys or drums – the player seems to pick notes out of the air itself. I’ll be telling the strange history of this instrument and showing how to play it, in collaboration with fellow thereminist Leila Dear. Part of a day of events curated by Strange Attractor and Disinformation. A free event – but do book a place on the Brighton Fringe website.